How Personalized Bean Bags Help Build My Hotel’s Reputation? Being an owner of a hotel, I needed a lot of space on my property for my guests along with other associates to sit and relax. It is not like I do not have any space in my hotel or any other gathering rooms, but what I missed is such furniture, which apart from being a cost effective one, can be personalized according to the taste or the theme around. I got exactly what I want through the personalized bean bags. Bean bags were first invented long ago. Thereafter, keeping its track with the change of tradition and style, bean bag manufacturers also implemented new trends that have been widely welcomed by different age groups. I personally noticed that the taste of today’s young generation differs a lot from the earlier times and this reflects in the design of the new bean bags. What I was looking for my hotel is a customized touch that gels well with the ambiance of my hotel interior. This made me look towards the options of personalized bean bags. My interior of hotel lounge is decorated with leopard skin bean bags, which goes just perfectly well with the carpet having the same texture. 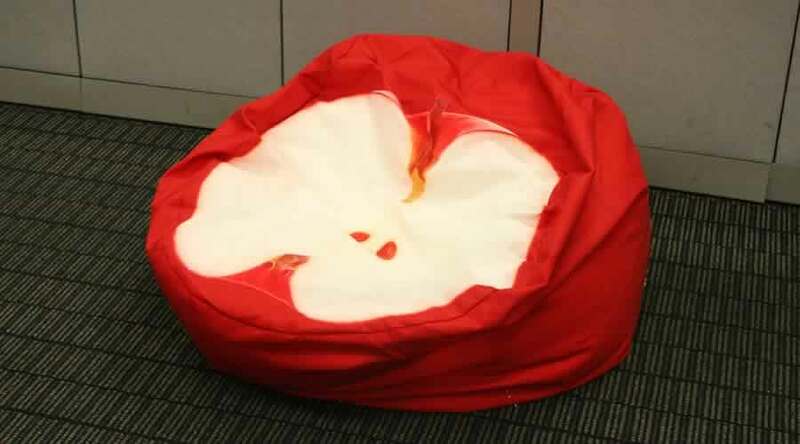 While discussing about the benefits offered by a personalized bean bag, all I can say is that there are plenty. This unique sitting tool not only helped my hotel business to bloom further by attracting more boarders, but also provided my hotel an opportunity to be different and stand out in the crowd. As this is an international hotel, guests from different countries come and stay here. Apart from the excellent fooding and lodging services, the awesome customized interior decoration of my hotel draws more people. Thanks to these specially crafted bean bags, the interior looks different and comfy. As these chairs are not made of wood, they also convey a sense of being eco-friendly. 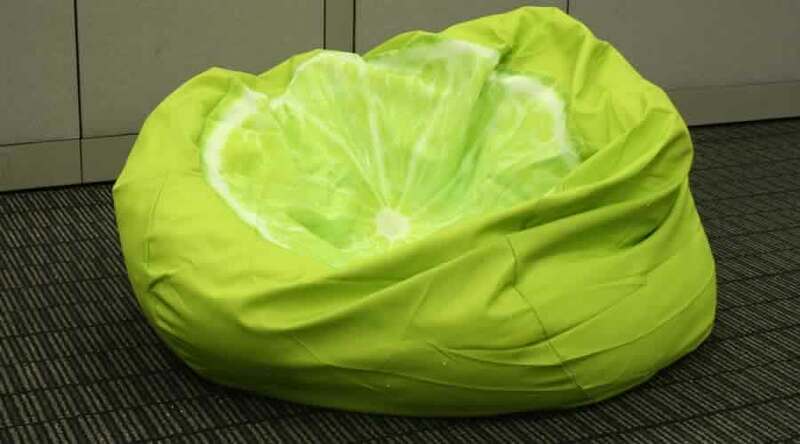 I can get these bean bags, which are mainly made using recycled materials and suits well to the taste of my guests. Hence, the noble motto of “Go Green” can be upheld effectively. The bean bag chairs are durable enough and does not get damaged as its earlier counterparts. Well, some might get a little compressed with extensive usage, but you can easily refill it to restore its fresh look. 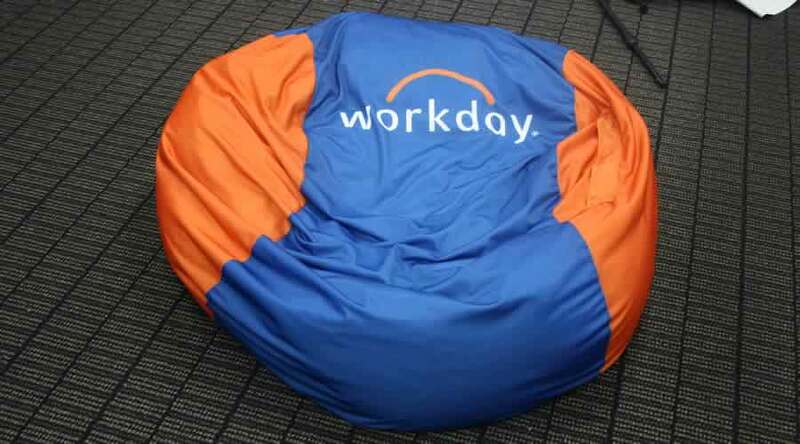 It is quite evident that a bean bag having customized with the theme of sunbath in poolside cannot be used in a conference or meeting room. Here comes the trick: I ordered personalized bean bags for my hotel that go well with the purpose and theme created around. I have also imprinted my hotel logo on my bean bags, which plays the role for effective promotion of my business as well. So, what are waiting for? If you want personalized bean bags for your hotel premises, get them and enjoy customers’ admiration.